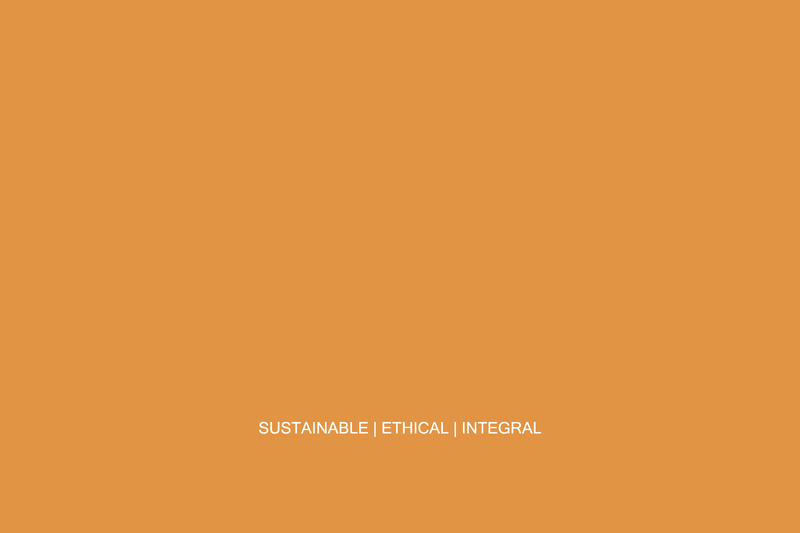 The Global Organic Textile Standard (GOTS) is the worldwide leading standard for organic fibres, including ecological and social criteria.  Mandala has been GOTS certified since 2007. Our entire supply chain is GOTS certified. Mandala received FLO-CERT certification in 2008. We practice and promote all the Fairtrade principles. WFTO is the largest global network of Fair Trade Organisations representing the entire supply chain. Mandala was WFTO certified in 2014. We implement the 10 principles of WFTO. The OEKO-TEX® Standard 100 is a comprehensive, independent testing and certification system for textile products at all stages of processing.